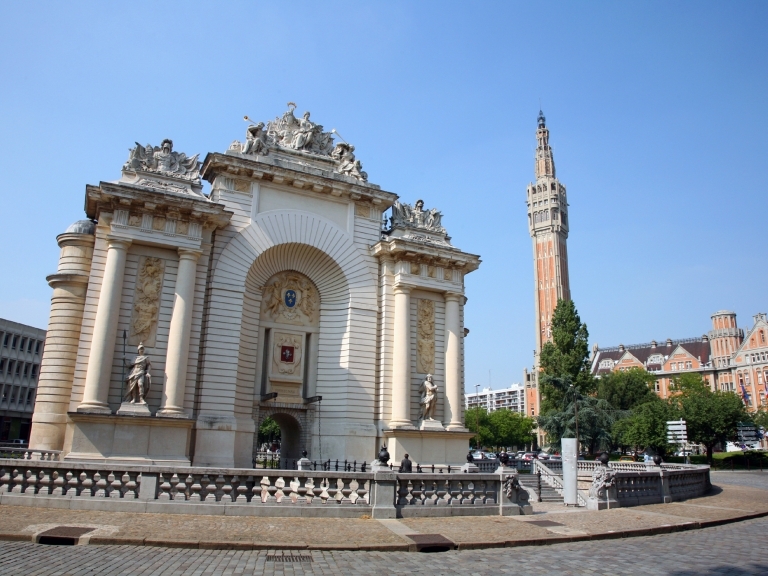 Once you have climbed the 67 meters (96 steps) of the belfry, you will discover in a 360 ° tour the Monts de Flandre, the Lille metropolis and the Lys valley. Guided tour at your request from Tuesday to Saturday morning (duration : 1 hour). Booking required 24 hours in advance. In french and in english. 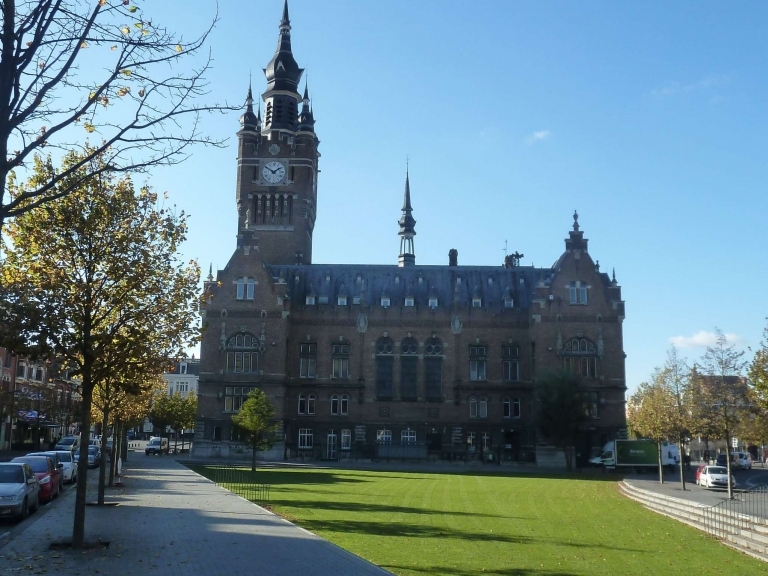 Meeting point at the Armentières tourist office open, Tuesday - Friday : 10am - 12pm / 2pm - 6pm, Saturday : 10am - 12pm / 2pm - 5pm. Subway line 2, stop "Saint-Philibert" + bus line 79 direction "Armentières Bizet", stop "rue de Lille". (Child €5.00)	Free with the Pass! €7.50	(Child )	Free with the Pass! €3.50	(Child )	Free with the Pass! 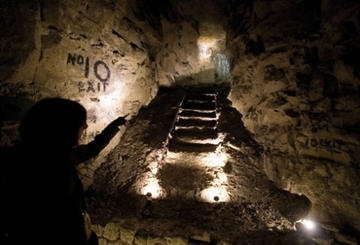 The Wellington quarry plays back the history of the Battle of Arras in 1917. This network of underground galleries played a major role in the capture of German lines and saved the lives of many Allied soldiers. Open daily from 10 am to 12:30 and from 13:30 to 6 pm. Closed 01/01, from 07 to 25/01 and 25/12. €7.20	(Child )	Free with the Pass! 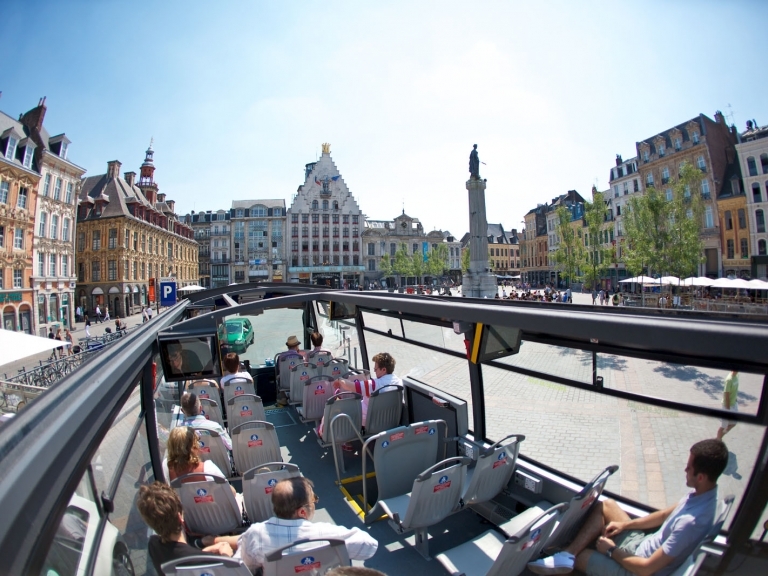 A convertible coach equipped with audio and video system takes you on a discovery tour of the city, passing the most famous sites of Lille. Metro line 1 : stop "Rihour". Until October 31st: every day at 10:30 am, 12 o'clock, 2:30 pm and 4 pm (except 01/01, 01/05, 25/12 and 1st weekend of September). From November to March: every day at 11:30 am, 2 pm and 3:30 pm. 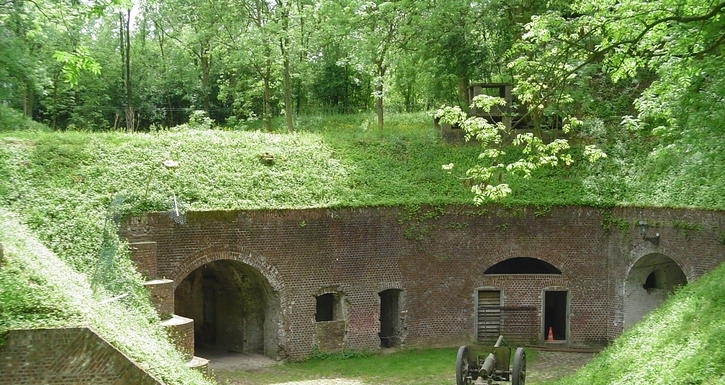 The last well preserved Lille belt fortification (1873) is also the most impressive WW1 museum of the North. With the fortification tour, 400 m² of exhibit are shown up. The architecture and the verdant area will seduce you. Stop: metro CHR B Calmette + bus 52 stop "Route d'Avelin - Seclin". 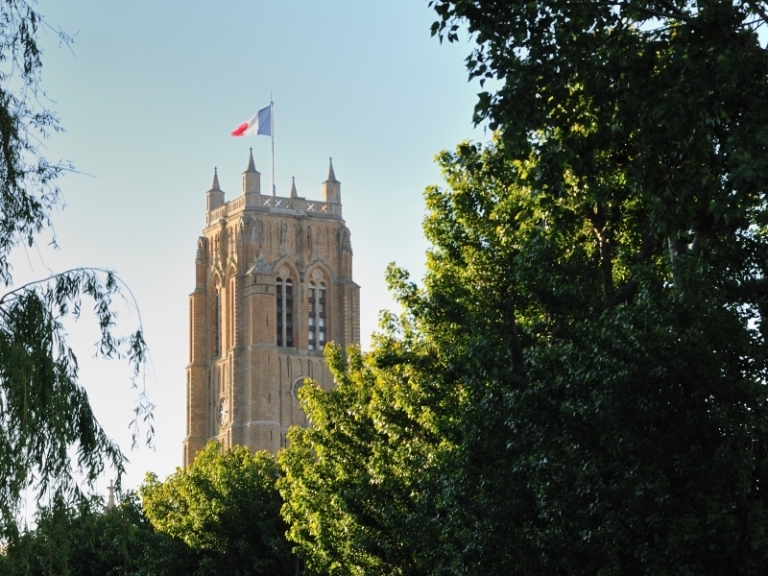 Guided tours Saturday and Sunday at 3 pm from the first weekend of April to November 11th. And in season according to events and temporary exhibitions. €6.00	(Child )	Free with the Pass!